Re-Blog This! Author Interviews and Awesome Books for Sale! Today I am passing along some more interviews as well as some indie author promotions. So scroll down and meet some great indie authors and maybe find some now reads! Robin has a book that just came out!! 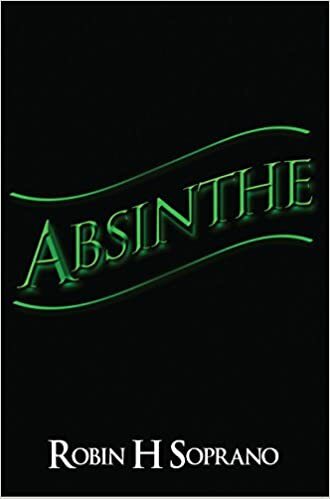 It’s called Absinthe. 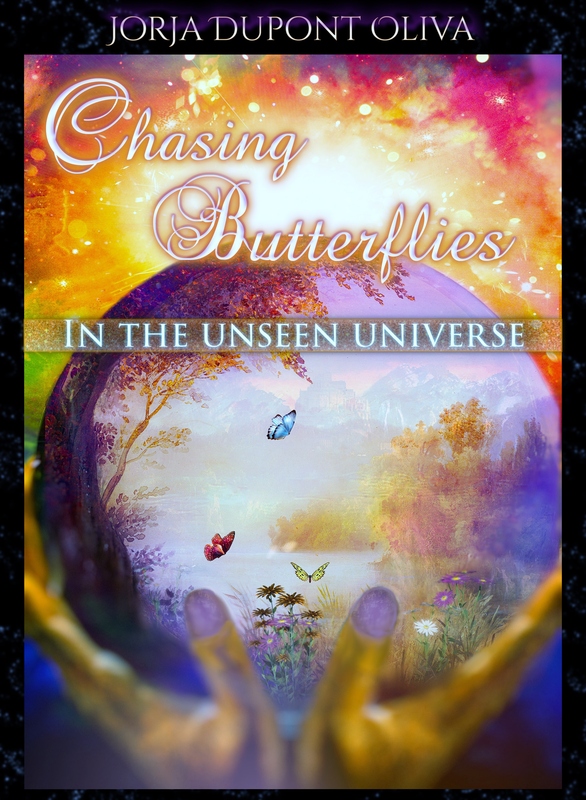 Chasing Butterflies in the Magical Garden, by Jorja DuPont Oliva is a narrative about life’s disappointments and losses, and about the power of friendship and love to heal. It is a unique and at times enchanting look at the friendship between two women that alternates between realism and a kind of fairytale/magical realism that some readers may have difficulty getting used to. This is not a plot filled with twists and turns and surprises – but it is a charming look at a small town in the south and about howa heartbroken young woman named Lizzie learns to recover her strength through connections with others and with the world around her.